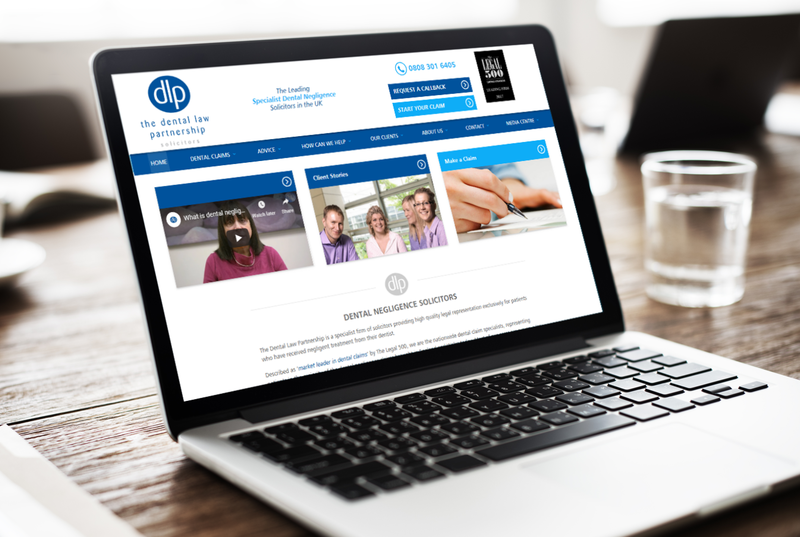 The Dental Law Partnership is a specialist firm of solicitors, providing high-quality legal representation exclusively for patients who have received negligent treatment from their dentist. Since the company was established in August 2000, they have grown steadily to become the market leader in their specialist area. Representing patients in the majority of dental negligence claims brought in England and Wales today. 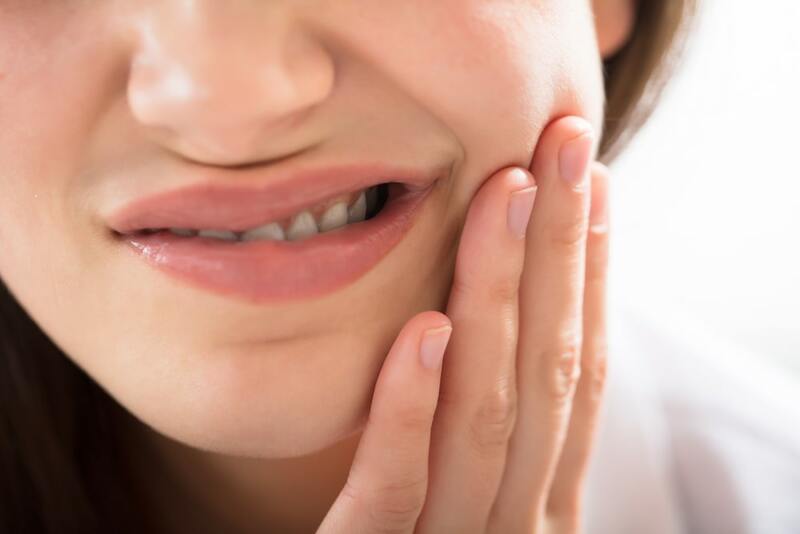 The Dental Law Partnership specialises in dental negligence. 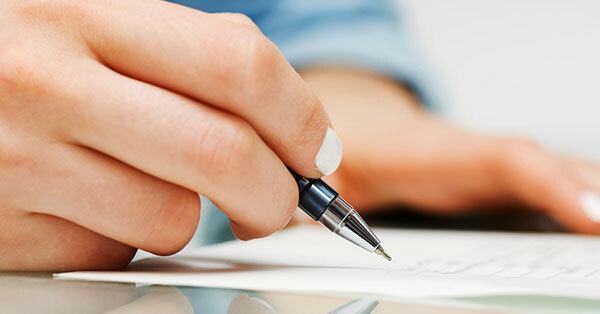 This philosophy is, that by focusing on this specific area, they are able to provide the best possible service for their clients, who can rely on both their in-house dental and legal expertise and creative legal thinking in the field. This remains a great challenge due to the very specific nature of the work they undertake. This is not mass market legal work, more carefully picked individual high-value cases. This required a different approach. This task was clear: To increase the volume of enquiries from clients who had a legitimate claim arising from dental work. Digital Marketing enables a greater level of targeting than any other channel. For Dental Law, we created a strategy that combined SEO, PPC, Content Marketing, Digital PR and Social Media, in order to get the best possible results. Results were driven by advanced tracking and campaign insights, brought in by our own Call Tracking Software, assisted by our in-house Conversion Rate Optimisation Team.